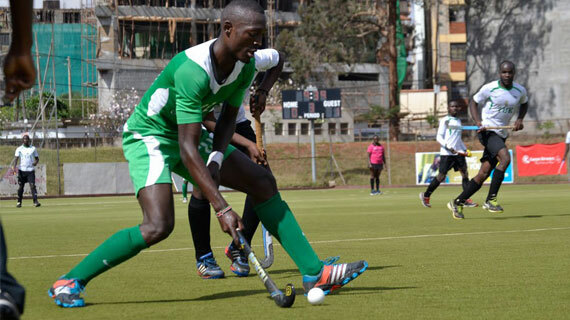 Headlining some of the finest players in the Kenya hockey league, the 2017 edition promises to be an exciting battle as the best are expected to be feted during a ceremony that also celebrates community coaches who have played key roles in developing talents from the rich region. In the most promising category, Wayne Kipkorir and Samatha Simiyu from Musingu and St Cecilia Girls high School Misikhu have been tipped to be among the finalists in a category that has mostly been picked from high school performers. In the male player of the year category, last year’s winners Constant Wakahura and Flavian Mutiva have made it to the nomination once again due to an impressive season in 2017. Mutiva will be up against 2014 Female player of the year, Pauline Naise who made a remarkable comeback this season with 19 goals so far. The Magharibi Michezo Awards (MMA) sets out to appreciate and award sports men and women from Western region who have shown exemplary performance in the various sports. Phanice Sikhoya- Kituni Secondary School.